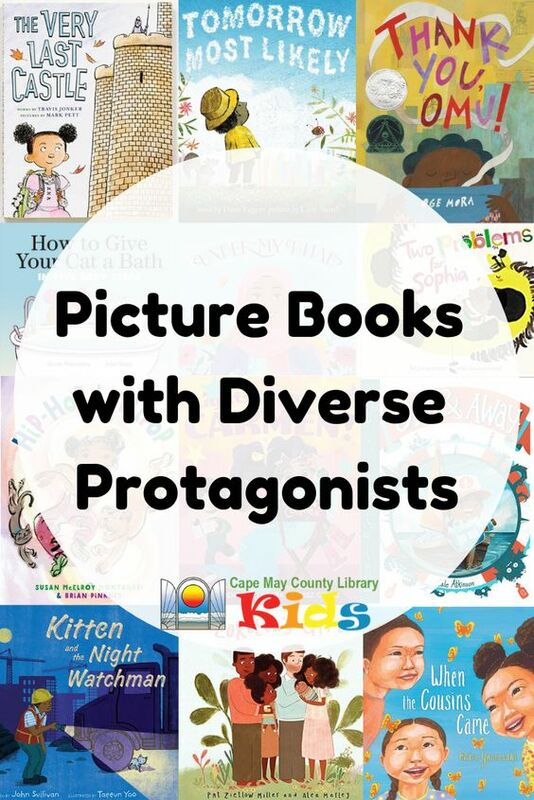 Posts from category "Recommendations "
Here are some of our favorite picture books featuring diverse protagonists! All titles are available for checkout from the Cape May County Library. The Very Last Castle by Travis Jonker: “Ibb, curious about the lone castle in her town, forms a long-distant friendship with the guard and, despite warnings there is something fearful inside, accepts his invitation to enter.” From the very first page, readers will support Ibb in her quest - and learn an important lesson about welcoming others in the process. Tomorrow Most Likely by Dave Eggers: “Told in rhyme, a little boy, tucked into his bed, thinks of all the wonderful and ordinary things he will see and do tomorrow.” The narrator’s imagination is both beautifully written and illustrated - readers will quickly be dreaming of a day just like his!Thank You, Omu! by Oge Mora: “When the aroma of Omu's homemade stew fills the air, her neighbors arrive, one by one, for a taste until all is gone except for her generous spirit.” This Caldecott-winning title will inspire readers of all ages to share and be their best selves. How to Give Your Cat a Bath in Five Easy Steps by Nicola Winstanley: “A little girl and her cat make an escalating mess while respectively trying to follow and resist the cat-bathing instructions of a bossy narrator.” Trying to follow the five steps, readers will be howling with laughter! Under My Hijab by Hena Khan: “As a young girl observes that each of six women in her life wears her hijab and hair in a different way, she considers how to express her own style one day.” A beautifully illustrated book, children of all belief systems will appreciate this celebration of differences and female empowerment. Two Problems for Sophia by Jim Averbeck: “Sophia is happy to have Noodle, her One True Desire, yet her new pet comes with two giraffe-sized problems.” Readers will love helping Sophia find the solutions to her newest pet problems! Hip-Hop Lollipop by Susan McElroy Montanari: “Follow a little girl as she moves, swings, and grooves her way through her bedtime routine, dancing all the while, until she finally closes her eyes and dances through her dreams." Move and groove all the way to bed with this fun title! Lights, Camera, Carmen by Anika Denise: “In pursuit of a film career, Carmen enters a commercial contest and enlists her little brother, Eduardo, as her cinematographer, but her plan takes a surprising turn.” Kids with big dreams will be inspired by Carmen’s dedication and ambition as she marches to the beat of her own drum. Off & Away by Cale Atkinson: “Jo fears what lives in the ocean but when her father is too ill to deliver messages in bottles, she courageously takes on the job, making new friends along the way.” After reading, kids will feel empowered and emboldened to face their own fears. Like Jo, they’ll learn that maybe they’re not so scary after all. Kitten and the Night Watchman by John Sullivan: “As he makes his rounds, a night watchman hears birds calling, insects buzzing, and vehicles roaring by, while a stray kitten keeps him company.” This one checks all the boxes - construction site, nightly rounds, and an adorable furry companion. Loretta’s Gift by Pat Zietlow Miller: “Loretta tries hard to come up with the perfect gift for her beloved baby cousin, Gabe, but on his first birthday she learns she has already given him something special.” Miller presents a lovely perspective on self-esteem and family in this relatable work.When the Cousins Came by Katie Yamasaki: “Even though Lila's cousins do some things differently, Lila loves when they come to visit.” A wonderful acknowledgement and celebration of differences, even between family members. So many stories to devour in the library! 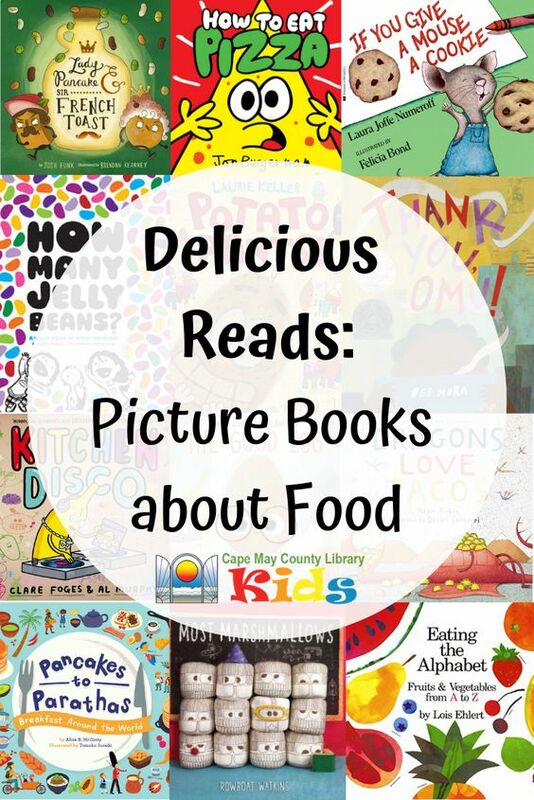 Here are our favorite food-related picture books, with both old and new titles. All books are available for checkout from the Cape May County Library. Lady Pancake and Sir French Toast by Josh Funk: “A wild chase ensues inside a well-stocked refrigerator when two friendly leftovers compete for the last drop of syrup, learning a valuable lesson about friendship along the way.” Funk’s breakfast duo is a huge patron favorite - be sure to check out the sequels The Case of the Stinky Stench and Mission Defrostable! How to Eat Pizza by Jon Burgerman: “When a slice of pizza realizes it is about to get gobbled up, it quickly offers a few suggestions on what you can eat instead.” Readers everywhere will be hooked from the deliciously comical cover! If You Give a Mouse a Cookie by Laura Joffe Numeroff: “Relating the cycle of requests a mouse is likely to make after you give him a cookie takes the reader through a young child's day.” An incredible introduction to cause and effect, Numeroff’s If You Give series has been captivating readers since original publication in 1985! How Many Jelly Beans? by Andrea Menotti: "How many jelly beans are enough? How many are too many? Aiden and Emma can't decide. Is ten enough? How about one thousand? That's a lot of jelly beans. But eaten over a whole year, it's only two or three a day. 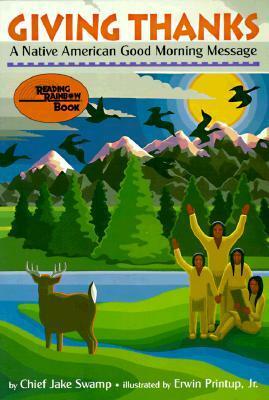 This giant picture book gives kids a fun and easy way to understand large numbers. Starting with ten, each page shows more and more colorful candies, leading up to a giant fold-out surprise--ONE MILLION JELLY BEANS!” This beautifully illustrated nonfiction selection is a scrumptious introduction to big numbers and counting skills! Potato Pants by Laurie Keller: “Potato is very excited to buy a pair of pants on sale at Lance Vance's Fancy Pants Store, but when he sees Eggplant, who pushed him the day before, he is afraid to go in.” Not only will readers enjoy this knee-slapping work, they will learn important lessons about communication, forgiveness, and friendship. Thank You, Omu! by Oge Mora: “When the aroma of Omu's homemade stew fills the air, her neighbors arrive, one by one, for a taste until all is gone except for her generous spirit.” This award-winning picture book, filled with diverse characters, is a sure favorite not only for its beautiful illustrations, but also its themes of friendship, sharing, and generosity. Kitchen Disco by Clare Foges: “At night when you are sleeping there's a party in your house. It's a pumping, jumping, funky bash when all the lights go out ... When the sun goes down, the Kitchen Disco starts up - and all the fruit in the fruit bowl come out to play!” Answering the age-old question of what our food does at night, Foges’ tale will crack readers up and be sure to inspire some late night visits to the kitchen! The Good Egg by John Jory: “When the other eggs in his carton behave badly, the good egg feels like he needs to be perfect.” An absolutely fantastic look at self-esteem and the pressure for perfection, the creators of The Bad Seed have cooked up an incredibly approachable and impactful tale on treating one’s self with kindness. Dragons Love Tacos by Adam Rubin: “Explores the love dragons have for tacos, and the dangers of feeding them them anything with spicy salsa.” Non-stop humor and delightful illustrations will have readers pining for their own mess of tacos! Pancakes to Parathas: Breakfast around the World by Alice B. McGinty: “Breakfast varies from country to country, but it's how all children begin their day. Explore the meals of twelve countries in this playful approach to the world! From Australia to India to the USA, come travel around the world at dawn.” McGinty’s appetizing nonfiction work brings children all over the world together with the ultimate unifier: breakfast food! Most Marshmallows by Rowboat Watkins: “Most marshmallows are born into marshmallow families, play with marshmallow friends, and go to marshmallow school where they learn to be squishy. Most marshmallows read a book before bed and then fall asleep to dream ordinary marshmallow dreams. Is this book about most marshmallows? It isn't.” This hysterical and relatable selection will not only have readers laughing, but will also emphasize the importance of being yourself. Eating the Alphabet: Fruits and Vegetables from A to Z: “An alphabetical tour of the world of fruits and vegetables, from apricot and artichoke to yam and zucchini.” After completing this classic from Ehlert, kids will want to eat their way through the alphabet as well! 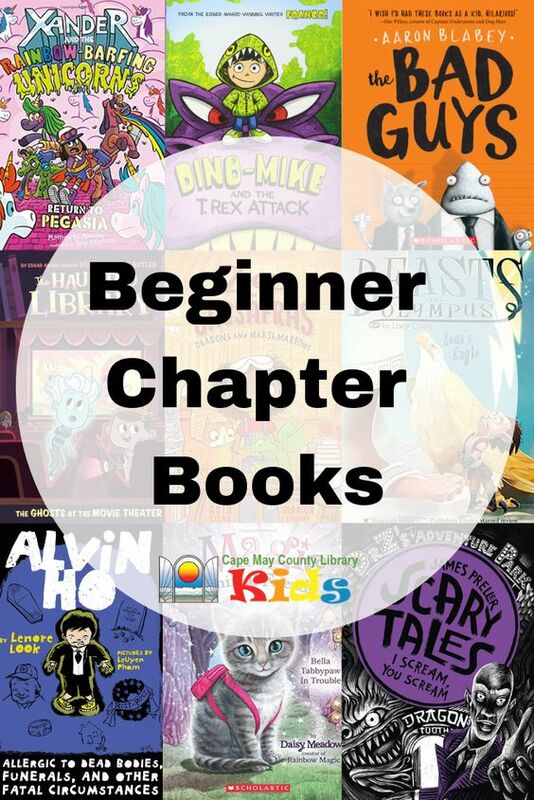 Check out our list of favorite beginner chapter books! Each of these titles are less than 120 pages, include large font and illustrations, as well as a simple sentence structure. These series are a great transition for those graduating from early readers. Cam uses her photographic memory to solve mysteries! Danny and Calvin team up to save the baseball team and have other adventures. A group of girls are performers for the Stardust Circus, and must find their talents and stay friends no matter what! Wallace & Grace are owl detectives who help out around the forest. Hoping to become the greatest detective that ever grew, Inspector Flytrap and his assistant, Nina the Goat, investigate "big deal" mysteries at an art museum, a cookie shop, and a garden. Anna lives in amazing Africa and loves it. She has adventures with her brothers, loves her Aunties, and worries about visiting her Grandma in cold Canada! Two pen pals, one from New York City and one from Iowa, write back and forth about their fun and foibles. Michael is in Montana on a dinosaur dig with his father, but he certainly never expected to find a live Tyrannosaurus Rex plucked out of its own time and looking for dinner! When Bean plays a mean trick on her sister she finds unexpected support for her antics from Ivy, the new neighbor, who is less boring than Bean first suspected. Magic meets royalty in these stories about important animals that must live secrets lives as ordinary pets as they hide for the dark ones. Jamie keeps a diary, even if it is dumb, and shares her secrets. Franny K. Stein is a mad scientist who prefers all things spooky and creepy, but has trouble making friends. Bad Kitty isn't SO bad, until something makes her WANT to be bad! Tired of being the bad guys, our heroes plan to do missions to better the world…but they might make it hilariously worse. 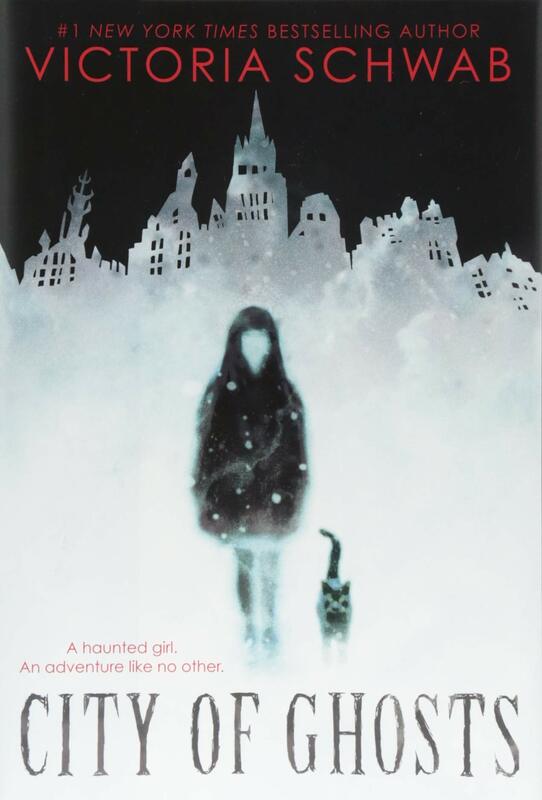 When ghost boy Kaz's haunt is torn down and he is separated from his ghost family, he meets a real girl named Claire, who lives above the town library, who can see ghosts! Sam is ready to start school and is excited to be a hall monitor, but it turns out his school is ALIVE and he must constantly be saving his fellow students from sure destruction. A girl and her cat save the day with monsters, dragons, and more! Dr. Kitty Cat helps animals stay safe and healthy! Demon is the official Beast Keep of Olympus. How can he keep all the beasts tamed?! Heidi is secretly a witch – can her magic help her find her secret admirer, disguise herself, and fix her mistakes? The Chicken Squad is on the case! From figuring out what happened to their favorite human to investigating a new, weird thing in the yard, they won’t stop until they have all the answers. Alexander’s elementary school is being torn down and he now has class in the town morgue – where he finds The Notebook of Doom, which describes mega-worms, balloon goons, meat-eating vegetables and more. The mermaid at Trident Academy navigate the school year with projects, friends, and many surprises! Professor Igor tells the tales of different kids who get into scrapes with growing extra bones, burying werewolf skins, and labyrinths. Bink and Gollie seem totally different, but they still go on their adventures with roller skates, the state fair, and more! Mercy is everyone’s favorite pig on the farm – because she’s always ready for adventure! Your favorite people from the Mercy Watson series continue their adventures! The Mouse Scouts earn their merit badges and make friends throughout this series. A group of adorable owls learn life’s basic lessons, like don’t focus so hard on competition you forget the main goal, it’s ok to ask for help, and more. Eight-year-old Sophie starts off the new school year with a new classmate – a snake! Should she be afraid or make a new friend? The insanity of My Weird School continues with these hilarious collections of books where each teacher is sillier than the next. Princess Magnolia can have hot chocolate with a duchess AND be a black clad hero to her kingdom. Little Rhino LOVES baseball! He finishes his homework extra fast so he can play, and is the star hitter on his team. When their family gets a new rabbit, Harold (a dog) and Chester (a cat) begin to suspect something is wrong – why are the vegetables all going white??? When woodland creatures get into trouble (falling into rivers, messing with poisonous plants, getting stuck on frozen lakes) the Superfairies are there to save them! Princess Pink falls through the refrigerator into the Land of Fake Believe, where she meets people who are like fairy tale characters, but with a twist. Nancy Drew and her crew are on the lookout for clues – there are so many mysteries to unravel! Molly is ambitious and is always looking for a new way to make money or build a name for herself, with hilarious results! Calpurnia is a veterinarian in the early 1900s. She saves may animals and makes friends along the way! Martin is a perfectly normal and very special boy who makes great plans that often go awry! Super Turbo is a class’s pet hamster! After the last bell rings, he and other class pets work together to fight the evil Whiskerface. Freddy has adventures through elementary school with bullies, show-and-tell, nightmares, stage fright, and more! Each book tells you the life story of a different dog. You’ll learn about the life of the first seeing eye dog, George Washington’s dog, a sled dog, and more. Harry experiences the fun and the trouble of elementary school along with his friends. Katie magically switches with others – her dad, a tour guide, and even a hamster! Louie and Ralphie are tough rats! But they can’t help doing good things for others. Fern is a super hero kid whose turns into hero whenever he’s touched by a condiment. Can he save his school from the alien Pizza People, Massive Meatloaf Man, and more? Alvin is afraid of everything, so he’s CONSTANTLY facing his fears! Ruby lives through many new things, like her deaf cousin moving in, going to summer school, and learning magic. Ed finds a magic coin and strange things start to happen all around him! Barkus comes to live with Nicky when her Uncle goes on a long trip, and they quickly become the best of friends! 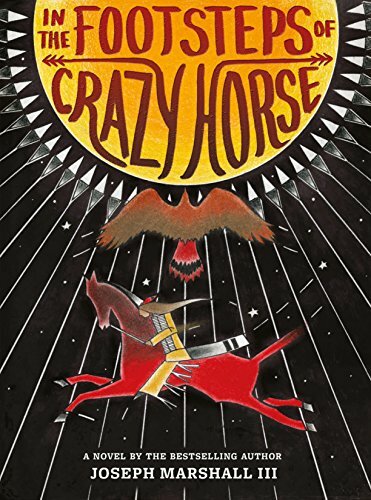 In the late 1800s, Caleb and Anna’s father invites a mail-order bride to come live with the in their prairie home. They are captivated and hope she will choose to stay. Power, pride, skill, and spirit - these sports stories will captivate everyone! Xander meets a group of zombie unicorns who barf rainbows. How can he hide them? In plain sight, of course! Kung Pow Chicken and his sidekick Egg Drop have adventures fighting their ‘fowl’ enemies! The Lotus Lane Girls all live on Lotus Lane, and their group of friends each keep a diary of what happens at home and at school. Abby does her best at everything she tries, sometimes running into problems! See the world through the eyes of Stink – Judy Moody’s problem prone brother. Jim isn’t very good at sports, but he keeps trying to find SOMEthing he can play without hilarious results! Wiglaf makes new friends at the Dragon Slayers’ Academy – a school for youth who will be battling dragons! Animals talk and make friends – while living in tiny cottages in Friendship Forest! There are SO MANY different kinds of fairies – Color Fairies, Pet Fairies, Dance Fairies, and more! Each kind has 7 different fairies, and each fairy has their own book! Spike is adrift at sea, and soon is picked up by some pirates! Will they take him in or set him back out on his own? Ranger is a time-traveling Golden Retriever who has search-and-rescue training. He hops around to different disasters in time, using his special skills to help out. So many puppies come through Puppy Place, each with their own story. Can they all find a home? Read Max’s secret collection of random thoughts about school, family breakups, and the power of Alien Eraser. Ty has a big heart, and a lot of new things in his life. Missy is passionate, and always tries to make things work her way. Nancy Clancy, formerly known as Fancy Nancy, solves a new mystery every book! Rumblewick, a Highly Qualified Witch's Cat, records in his diary all the problems he has with his young witch. The year is 2120, and Zack is both excited and scared of moving to the new planet Nebulon. The fun of the original series continues as you follow a young Amelia through things like summer camp, being a flower girl, and more! Junie takes all grammar rules literally, and has many opinions on everything happening in her life. Clementine is great at getting into trouble, but she’s always trying to do her best! Kylie tries her hand at many new things, including singing, gymnastics, soccer, and more! Daisy has fun and adventures with the rest of her class in room 210! Ricky Ricotta, a small mouse, is being bullied at school, but when he rescues a powerful robot from its evil creator, he acquires a friend and protector - and saves the city from Dr. Stinky. Piper lives on an island off the coast of Maine, where kids ride a lobster boat to school! Follow Jigsaw Jones as he solves mysteries throughout the school day and at home. Looking for creepy stories? Look no further! These stories will have you hiding under the covers at night. Anna and her dachshund Banana have adventures as Anna gets herself through elementary school. Lucas is the prince and Clara is the seamstress’s daughter – and together they go on many adventures! When Clyde gets extra hyper, he turns into a monkey! Each book has a new monkey adventure in it. A different mystery for every letter of the alphabet – starting with The Absent Author! A different mystery for each month of the year! Mysteries happen all around Washington, DC – spies in the White House, thieves in the National Zoo, a skeleton in the Smithsonian, and more! Marvin is a kind third grader dealing with strange things like meeting the president and a classmate who may be an alien. A magic book transports 3 friends back in time! Ponies attend the Enchanted Pony Academy, where they have to attend classes like How to Ride with Children. Stella is in third grade, and has to deal with things like finding a new friend, helping with a wedding, and more. Pick your pony to ride on the carousel, and be transported to their own world for an adventure! Each book has four hilarious stories of the escapades of Henry, who acts horrid! Claude the dog and his friend Mr. Bobblysock visit different places and have adventures. Encyclopedia Brown is a 5th grader who solves mysteries! A ragtag group of puppies sail the seven seas! Geronimo Stilton is a newspaper-writing mouse who is always on an adventure! Includes the sub-series Spacemice, Cavemice, Creepella and Thea Stilton. Each book has a new terrifying story for you to read! See dangerous events in history through the eyes of a kid who survived! Marty Frye likes to speak in rhymes, and solve mysteries! It’s just a normal day in elementary school – though you may end up having to jump over lions or avoid sleeping crocodiles! Keena ford gets into all kinds of mix-ups and writes about them in her journal. Danny Dragonbreath (who is a dragon), visits his sea serpent cousin, saves his family, helps senior reptiles, and helps a friends conquer his nightmares. Shai & Emmie LIVE to perform, whether it’s in a play, in the orchestra, or in a dance competition! 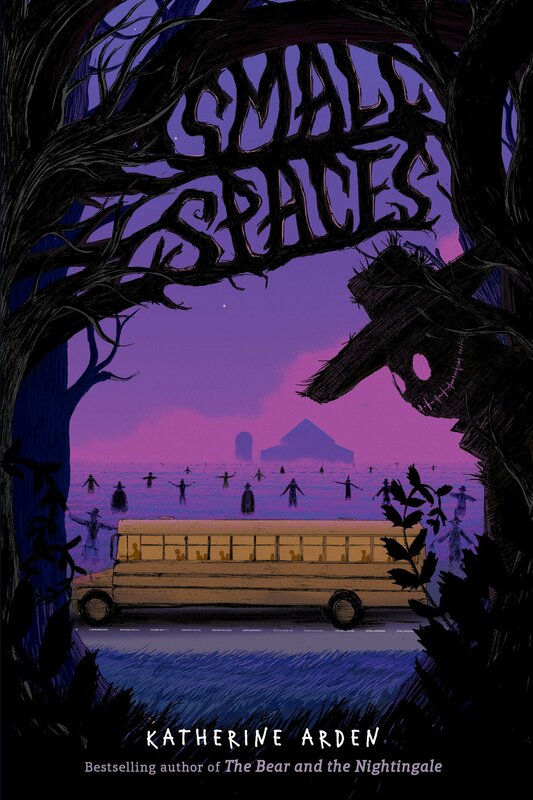 Four orphaned siblings make a home for themselves in a red boxcar in the woods, and solve mysteries! EllRay may be small, and he may get picked on a lot, but he keeps working hard at school and at staying out of mischief! Each dragon has a destined dragon master, who takes care of it and is taken care of by it! Frankie’s big imagination can get him into trouble, and also save him from it! Kids take on sports their own way, working hard and playing harder. The world of Lego comes to life through many adventures! Your favorite DC super heroes fight their foes! These aren’t any ordinary pets, they’re SUPER PETS! They save other animals defeat supervillains. Follow Barbie and her friends through many adventures! Flat Stanley travels the world having many adventures! Your favorite Disney princesses have new adventures in this fun series! Follow the adventures of the Pokemon crew as they capture and battle their fantastic tiny monsters. Go on adventures with your favorite Disney princesses when they are young girls. 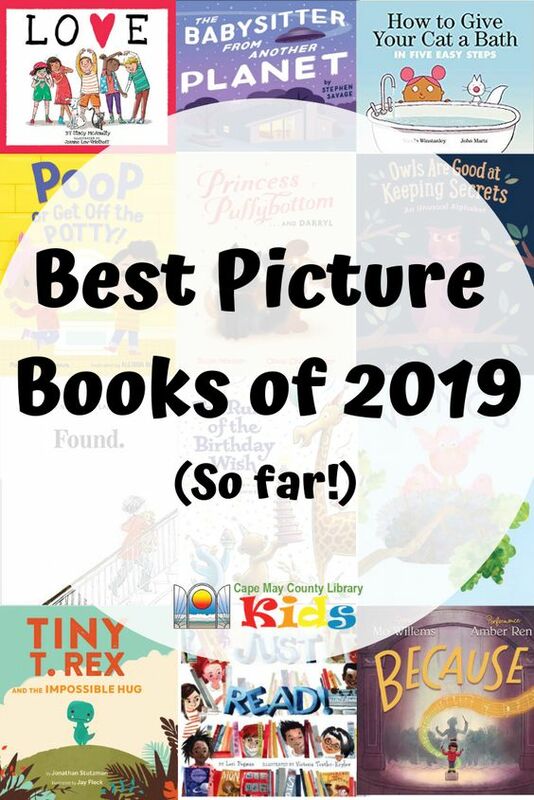 Although we are only a few months into 2019, there have been SO many amazing picture books! Check out some of our favorites, all available from the Cape May County Library system. Love by Stacy McAnulty: “Love can be seen every day, everywhere, and everyone can show it.” A beautiful book celebrating love in every form - perfect for storytimes and one-on-one sharing! The Babysitter from Another Planet by Stephen Savage: "The kids are in for a treat when their parents leave them with an extraterrestrial babysitter." Perfect for this year’s CSLP theme, patron favorite Stephen Savage delivers a comical and fun twist to the classic babysitter tale! How to Give Your Cat a Bath in Five Easy Steps by Nicola Winstanley: “A little girl and her cat make an escalating mess while respectively trying to follow and resist the cat-bathing instructions of a bossy narrator.” This book is guaranteed to make readers of all ages laugh! Featuring a diverse protagonist, readers will adore the contrast between the narrator’s instructions and the comical illustrations. Poop or Get Off the Potty! by Margaret McNamara: “Mason and Mia look ahead to official big-kid territory.” Hands down the best potty training book in years! McNamara’s latest book will encourage new potty-users in a fun and comforting way. Princess Puffybottom and Daryl by Susin Nielsen: “Princess Puffybottom has the perfect life -- her subjects serve her delicious meals, clean up her "delicate matters" and wait on her hand and foot. Life is good ...until Darryl arrives. Princess Puffybottom thinks he's disgusting, horrid and a true animal. Though she tries everything in her power to banish him (including hypnosis, trickery and even sabotage), it looks like this puppy is here to stay. Can Princess P. and Darryl find a way to coexist?” There are so many amazing things about this book - adjusting to a new family member, humor, as well as an LGBT couple. Readers of all ages will be waiting for Princess P. and Darryl’s next team-up! Owls are Good at Keeping Secrets: an Unusual Alphabet by Sara O’Leary: “A book of little-known animal 'facts' -- one for each letter of the alphabet.” This is an absolutely fantastic alphabet book - beautiful illustrations, short, alliterative sentences, filled with diverse personalities that will beg multiple rereads! 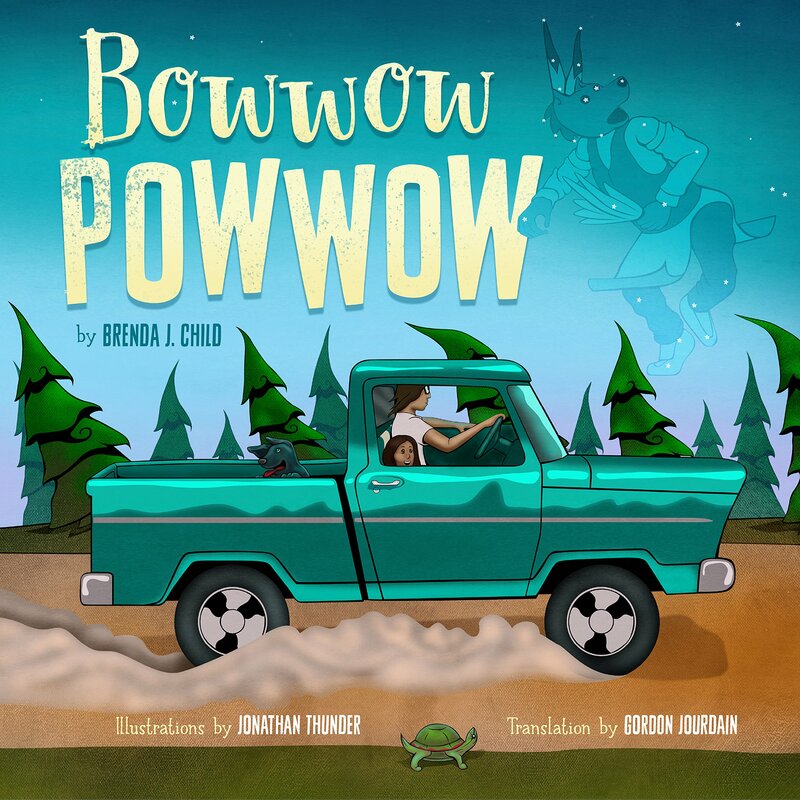 Found by Jeff Newman: “While Jenn is seeking Prudence, her big, sleek and shiny, black and white dog, she meets and falls in love with Roscoe, a scruffy little golden dog.” This beautiful, wordless tale illustrates the indescribable bond between humans and their pets. Ten Rules of the Birthday Wish by Beth Ferry: “A child presents ten essential rules of birthday wishes, from planning the right party through having the right dessert--with a light to blow out--to keeping the wish secret.” You’ll want to have this book handy during the next birthday celebration - it certainly lists the best way to wish! Wings by Cheryl B. Klein: “Follows a baby bird on its first flight, one that starts cautiously and ends with delight.” An adorable read just in time for spring, each page features one word related to a baby bird’s first flight. Tiny T. Rex and the Impossible Hug by Jonathan Stutzman: “Tiny T. Rex wants to cheer up his friend, Pointy, with a hug, but he is frustrated because even as he gets bigger, his arms remain too small for proper hugging--but he is determined to practice, even when he gets into trouble.” A sweet story of friendship, readers will root for Tiny throughout his quest to support his best friend. 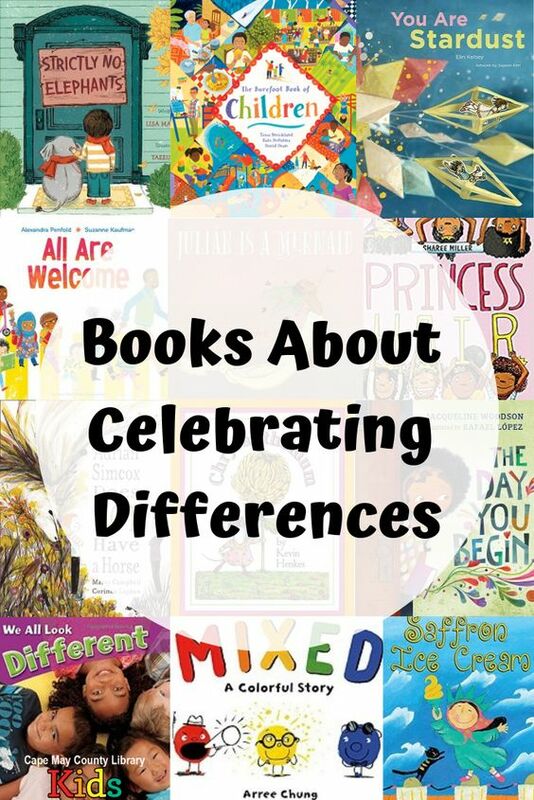 Just Read by Lori Degman: “Rhyming text celebrates reading in its many forms as it follows a diverse group of children who read wherever and whenever they can.” Whether you’ve been reading for a day, a year, or a hundred years, readers will celebrate the adventure that comes with each page of a book. Because by Mo Willems: “A series of events, some seemingly very insignificant, lead to a young girl attending a life-changing concert.” A stunning new picture book from best-selling author Mo Willems, Because celebrates the entire culture of creativity, from the bus driver who transports the orchestra, to the ushers that seat attendees, to the composer, to the young audience member whose life was forever changed. 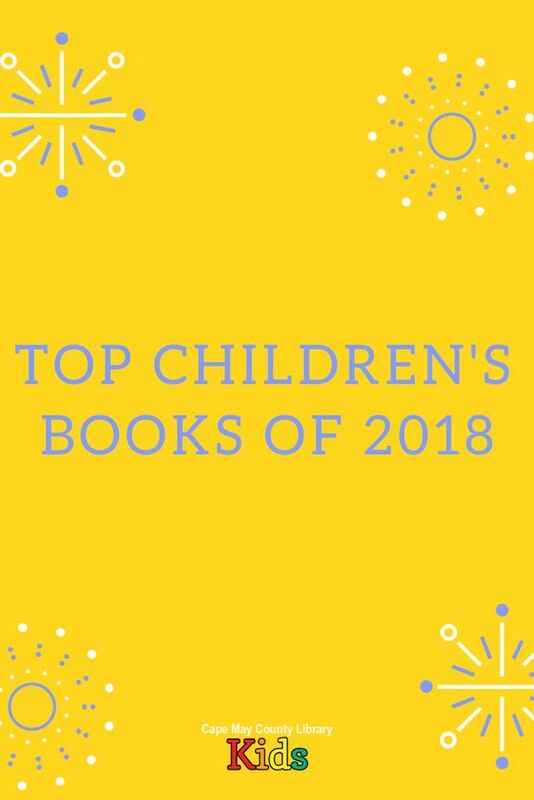 We hope you enjoy these books as much as we have! 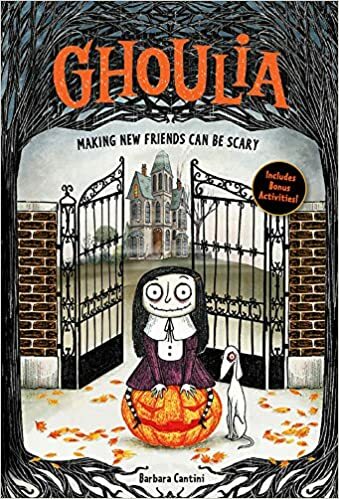 Are you or your child in the mood for a spooky story? The Cape May County Library has three new scary chapter books that are sure to deliver the spine tingles.